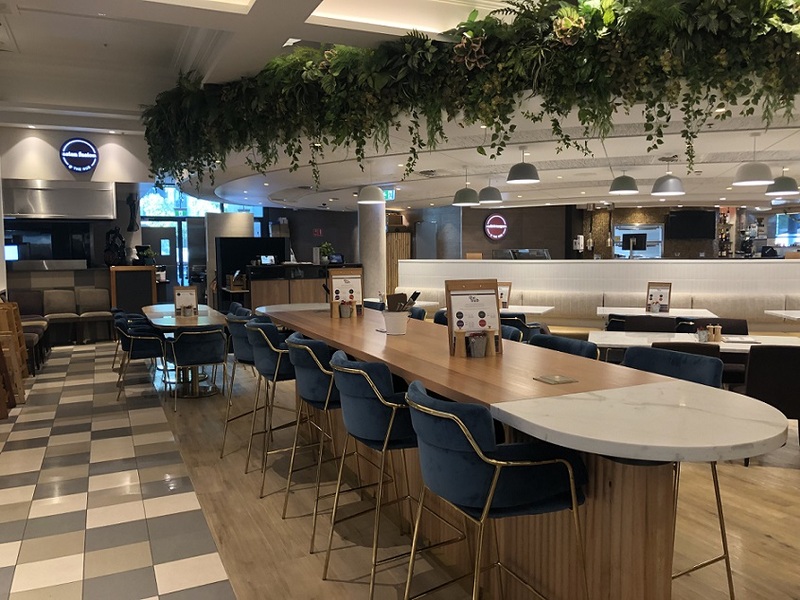 If you are looking for something new to add to your dining out options, you have to try Sushi & Tempura Bar at The Hub, Wests Group Macarthur’s “eat street’’ at Leumeah. 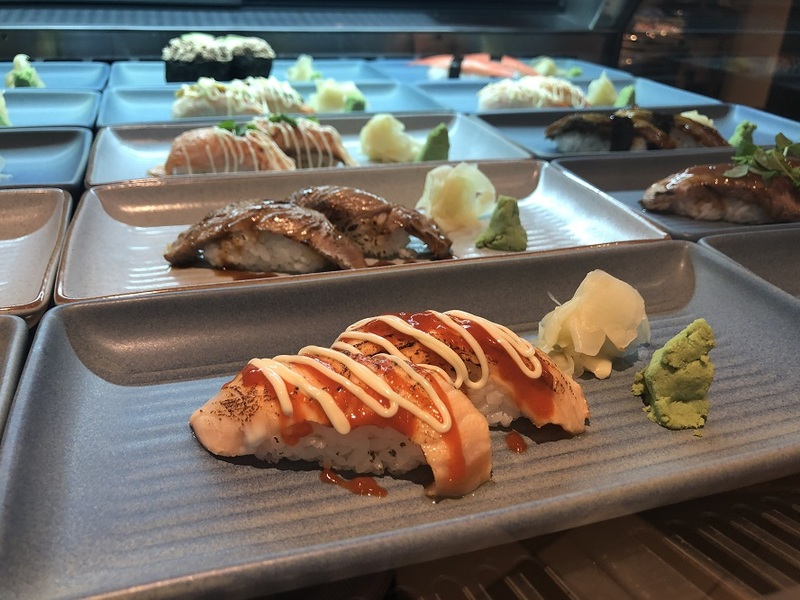 The Japanese outlet offers a combination of hot and cold dishes with choices such as tempura prawns, terriyaki beef and chicken, sashimi and a wide variety of sushi to choose from. The menu is designed by renown chef Raymond Leung, who began his career in Tokyo, working in the city’s famous Michelin-starred restaurant, Koju. In 1996, Mr Leung moved to Sydney to set up the Miyazu restaurant in Neutral Bay and currently consults for restaurants all over the world. “Quality is of the utmost importance, so we are very pleased to have Raymond on board,” says Simon McNamara, food and beverage manager of Wests Group Macarthur. The Hub, for those who haven’t dropped in at Wests lately, offers a range of choice for members and guests and also encourages a communal experience for diners. “The concept emulates an eat street, with plenty of dining options that can service the same group of people,’’ says Mr McNamara. 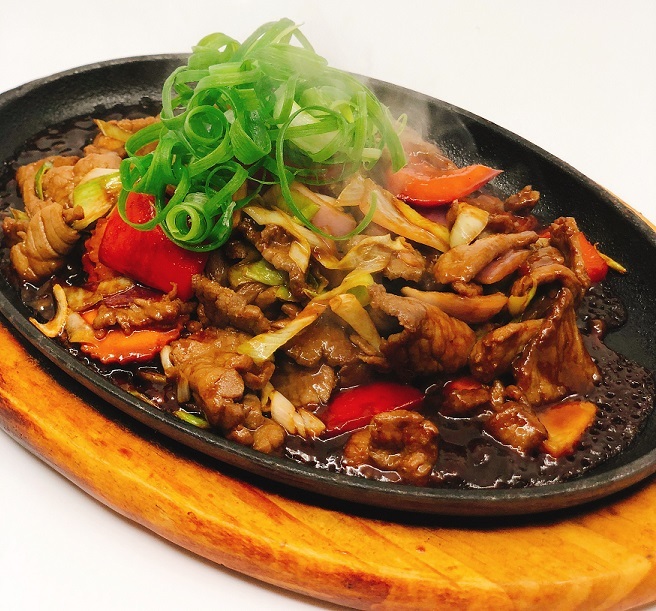 “We have several outlets serving a wide range of dishes, including New York style deli sandwiches, Italian meals, Asian fusion, an all day café for coffee and desserts, and now we also have Japanese. “Traditionally people have visited clubs for the schnitzel and chips types of meals, but things are changing. “People want variety and are more adventurous in their food choices. In addition to offering a large selection of dining choices, The Hub also features its own lounge and bar area. “We offer a lot of variety over the bar as well. We have an extensive cocktail menu, which is very popular, as well as a selection of craft and mainstream beers, jugs of sangria and regular beverage specials. “The area also hosts free live entertainment every weekend,” Mr McNamara said. The Hub is located in what was formerly the Bambu restaurant and lounge, and after a major makeover comes with brand new furnishings and plenty of greenery that combine for a modern, fresh and vibrant look. “We elected to modernise the area and freshen it with new décor that complements its overall concept,” says Tony Mathew, the CEO of Wests Group Macarthur. “The Hub is our latest achievement in a long list of projects we are undertaking to provide the best services for our members and the community. “Our Country Club Gledswood Hills is currently undergoing renovations with a look to opening a new dining area, kitchen and fireplace by Easter. “We are also building a huge dedicated children’s play area and will be implementing a wide range of school holiday activities once the area is complete,” Mr Mathew said. Wests Group Macarthur have also recently finished improvements to the course at Lakeside Golf Club Camden, with eight new greens now playable and are set to begin the development of a new club, also to be located in the Gledswood Hills area. The new venue will be called The Greens and will consist of a Greg Norman designed nine hole course, with the latest technology to add to a driving range experience.